Tioman Island is a mukim and an island in Rompin District, Pahang, Malaysia. It is located 32 kilometres (20 miles) off the east coast of the state, and is some 21 kilometres (13 miles) long and 12 kilometres (7.5 miles) wide. It has seven villages, the largest and most populous being Kampung Tekek on the central western coast. The densely forested island is sparsely inhabited, and is surrounded by numerous coral reefs, making it a popular scuba diving, snorkelling, and surfing spot. There are many resorts and chalets for tourists around the island, which has duty-free status. 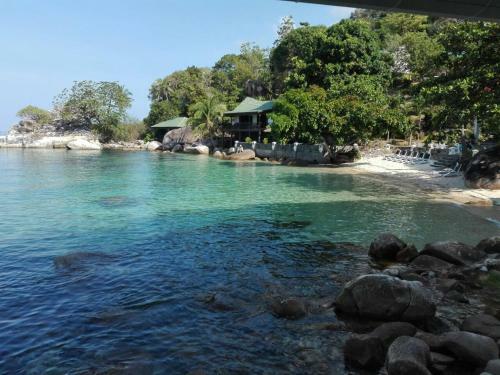 In the 1970s, TIME Magazine selected Tioman as one of the world's most beautiful islands. The island is part of Pahang territory, although it is geographically closer to mainland Johor than to mainland Pahang, and is accessed via ferry service from the Johorean coastal town of Mersing. Within Tioman Island there are four kampungs: Salang, Tekek, Juara and Air Batang. 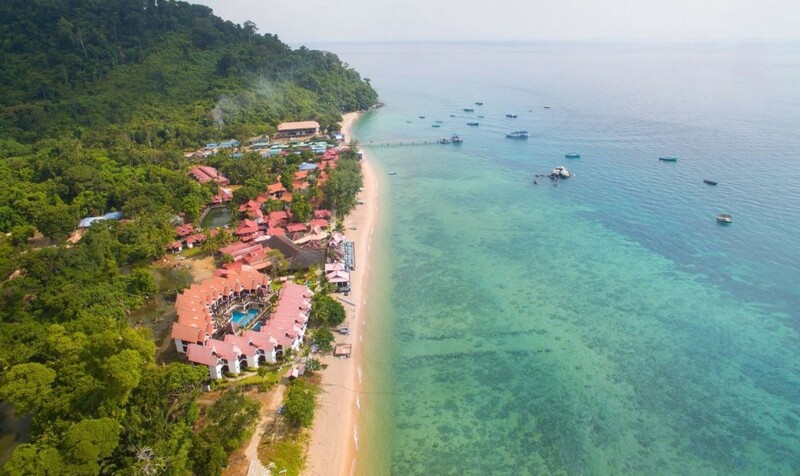 The telephone numbers in Tioman start with 09-413, 09-419, 09-582, 09-583 and 09-584.